Looking for an authentic boxing class where you learn to look, sound, move and punch like Anthony Joshua? 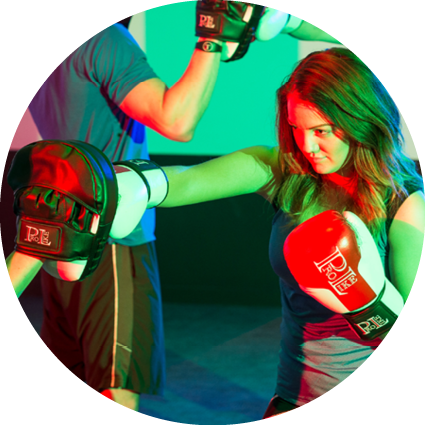 (Ok, maybe not sound)… Get ready for wicked pad work, boxing conditioning and extreme abs… We (and our abs) can’t wait! We’ll bring the wraps, gloves and coaching. You bring some awesome attitude.